From the second you wake up to the moment you close your eyes at night the mobile phone is as much a part of you as your right arm. 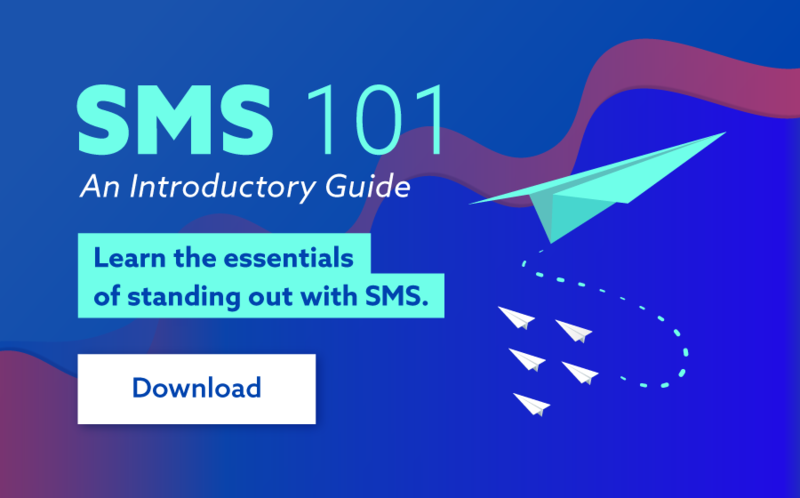 While some awesome developments in mobile technology in the past decade contribute to the unbreakable relationship we have with our phones, the SMS has a lot to do with it too. The most reliable and convenient form of mobile communication, the SMS is certainly SMSGlobal's favourite mobile phone function and it isn’t going anywhere any time soon. So, to celebrate the strong and steady use of text messages all over the world, we have put together an infographic detailing a day in the life of a mobile phone user and included some pretty astounding statistics to accompany each stage. So check it out!